Our Product Suite offers a fully customizable experience for our clients who manage large sales teams to generate leads and follow them through to closing the sale. Choose to use one or all of our fully compatible software products, all backed up by professional support. TLP’s Digital Enrollment System is a simple, easy-to-use custom-software package that lets your field representatives enroll new customers using a handheld tablet. Enrollments can be taken on the spot as your agents visit business or home. TLP’s capability can be developed on a variety of operating systems including Windows®, Android®, or Apple® (iPads). The Digital Enrollment System is very simple to use, cost effective, and allows companies to save money and move towards a paperless, green solution. TLP Software has developed its own proprietary GPS tracking system that continually tracks and monitors the whereabouts of every tablet deployed in the field. Each tablet reports back to TLP’s secure servers based on a specified time interval. Each point is tracked on TLP’s Management Module where the client can login and see up-to-the-minute results of where every tablet is located and a visual “ breadcrumb” trail of where the tablet has been for a specified time period. Our House Hunter Module is powered by TLP Turf — the premier Sales Leads Management System for the Direct Sales & Marketing Industry. TLP Turf allows you to manage your business by mapping your sales leads visually to create sales territories and directly manage your sales team. H2 is completely integrated into our E2 system, no need to switch between applications - simply begin a new enrollment from the H2 module and the information captured in H2 will automatically populate into E2 — the data as it is seamlessly transferred over to the E2 application - eliminating the need to retype data! TLP’s cloud-based Management Module allows you to see every aspect of all the enrollments that have taken place since the inception of the program in real time. The ability to see everything from date of sale, to the enrollment representative to the actual contract and signature of the new client is available at your fingertips. In addition to the data overview, you can manage your tablet inventory in the field as well as onboard and deactivate new agents on the spot. Our ground-breaking GPS coordinate-based tracking not only allows management to see when and where an enrollment was taken, but matches the coordinates in an effort to prevent "slamming" in real time. 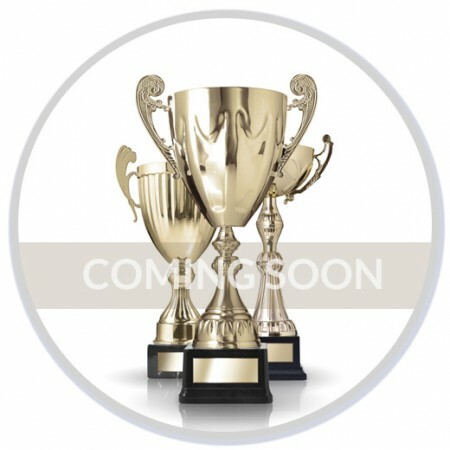 TLP Software is developing the functionality to create friendly contests among your field sales representatives. Motivate your teams by competing for for simple prizes. Choose to compete for the most sales for a day, week or month, or base your contest on a certain product offering that you are trying to push. The results will be displayed in real time so field reps can watch their scores tally alongside their peers. This friendly competition will push your sales force to higher levels of success and increase the overall ROI of the tablet solution all while creating a fun working environment.